The 17th General Assembly took place from 22nd to 31st July 2018 in Buenos Aires. The 16th General Assembly took place from 30th July to 8th August 2013 in Lebanon. 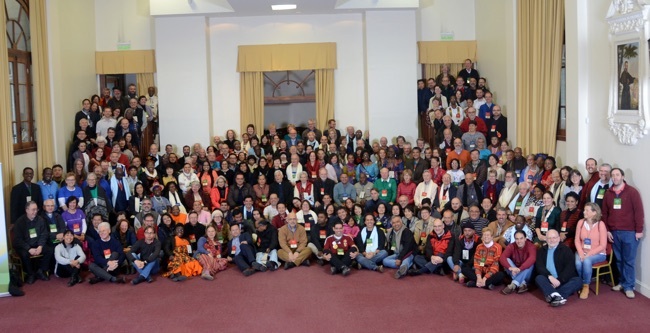 The 15th General Assembly was held in Fatima (Portugal) from 12 till 21 of August, 2008. The 14 General Assembly was held in Nairobi (Kenya/Africa) in the year 2003. The speech of Fr Peter-Hans Kolvenbach SJ.